BuyWildlife is your all-in-one online platform for buying and selling wildlife from various respectable breeders. Not just your average classifieds website, you’ll also find useful information about the great variety of wildlife species available in Sub-Saharan Africa as well as look up wildlife properties and service providers like rifle stores and veterinarians. On our blog we keep you up to date reading the latest industry news. BuyWildlife provides private individuals, responsible breeders and farmers with a platform where wildlife for sale and wildlife services may be advertised. By browsing wildlife online potential buyers can select possible acquisitions and make initial contact with the sellers or service providers. Information on various breeds, wildlife farms, wildlife auctions and related services can also be found on the website. 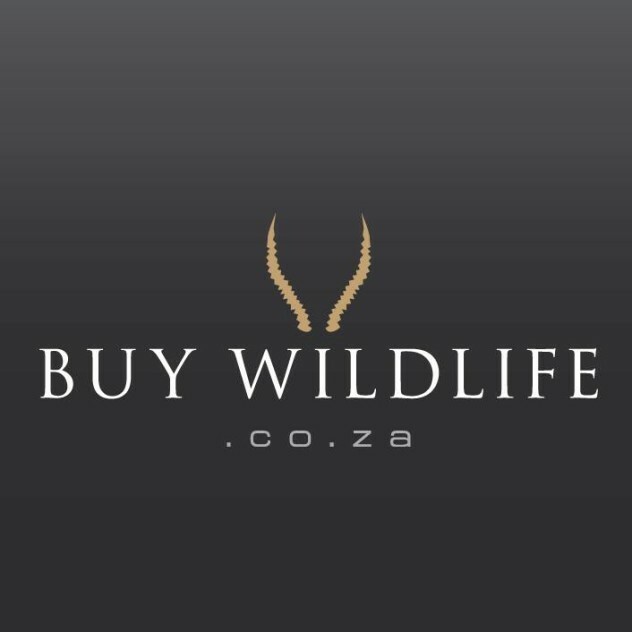 BuyWildlife was started in 2015 by the same team that brought you BuyAPet.co.za. The aim of this all-encompassing website is to provide you with an online portal to buy, sell and trade wildlife and wildlife services. By keeping our readers updated regarding the latest industry news and events we save them time, money hassle. What about dodgy sellers or service providers on your site? At BuyWildlife we will do our best to prevent scams and dodgy sellers from posting adverts. This is done by monitoring adverts and by requesting the necessary licences from sellers and service providers. We also aim to work very close with animal welfare organisations like the SPCA and various conservationist organisations to prevent known scammers from using our website. Adverts that are placed on BuyWildlife are monitored regularly. Yes, if all requirements and standards are not met. We have a list of standards we use in approving or banning adverts. These terms and conditions can be found here and will be administered to our best ability. Here you will also find links to sites regarding the regulations set out by organizations concerned with animal welfare and well-being. By using BuyWildlife you agree to respect and adhere to these terms and conditions. Send us a message. We are dedicated to service and will reply to you as soon as possible. Thank you for visiting and happy buying!